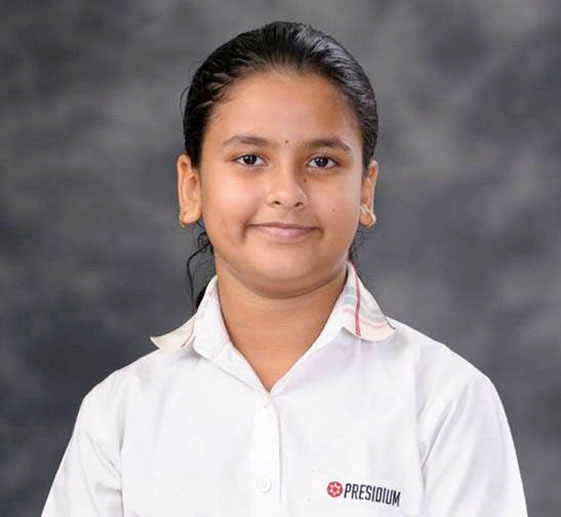 R. Rajeshwari Deshmukh Chess Competition - Branium Chess Academy Gurgaon IV Second Position R. Rajeshwari Deshmukh of 4-F from Presidium Gurgaon has won Second Position in Chess Competition conducted by Branium Chess Academy Gurgaon. Well done! 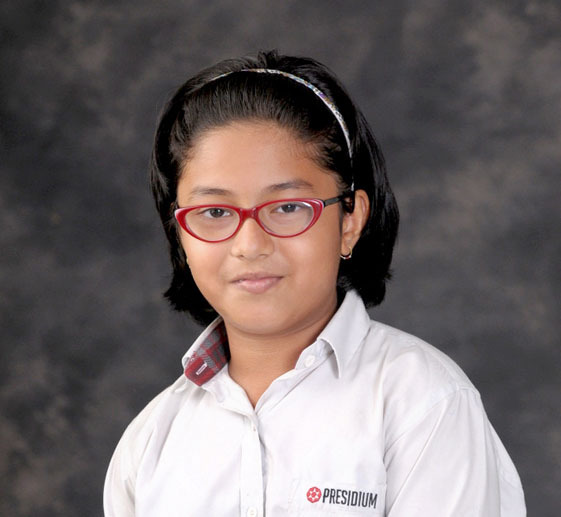 Third Position Awesome ,Minal Hota of grade 5C from Presidium Gurgaon has won Gold Medal at The Heritage School Table Tennis Tournament .She has won Third Position in Chess Competition conducted by Branium Chess Academy Gurgaon. Well Done and All the best for future! 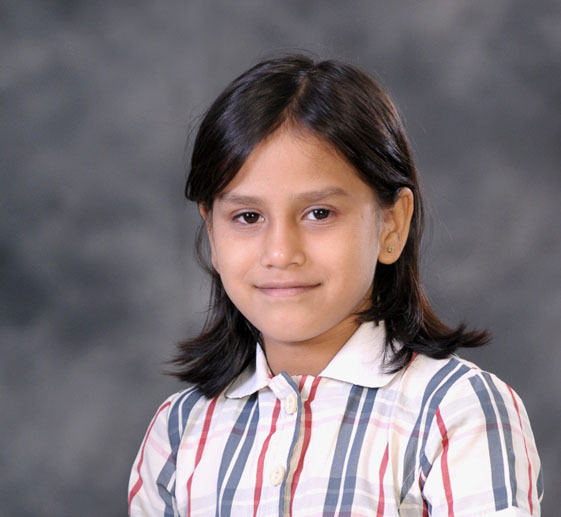 Doorva Garg Chess Competition - Branium Chess Academy Gurgaon V First Position Our Chess master Doorva Garg of 5J from Presidium Gurgaon has won the First Position in Chess Competition conducted by Branium Chess Academy Gurgaon.Many Congratulations! 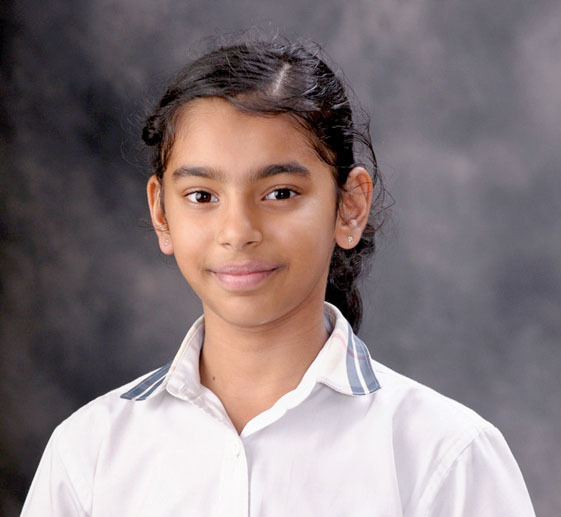 Ananya Bihany Delhi State Yoga Sport Championship -2016-17 III Bronze Medal Ananya Bihany of 2 D from Presidium Gurgaon has won a Bronze Medal at the Delhi State Yoga Sport Championship -2016-17.Congratulations! 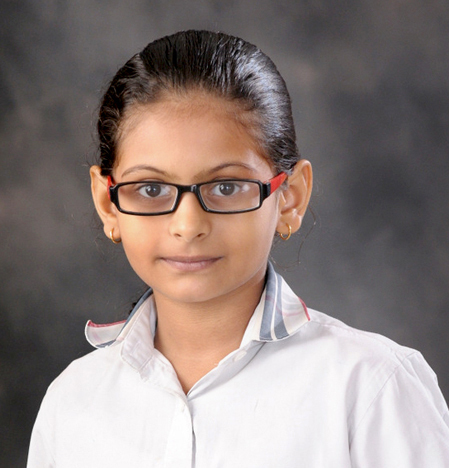 Bhumija Sharma Delhi State Yoga Sport Championship -2016-17 IV Silver Medal Athletic and agile Bhumija Sharma of 4 E from Presidium Gurgaon has won a Silver medal at the Delhi State Yoga Sport Championship -2016-17.Congratulations our child! 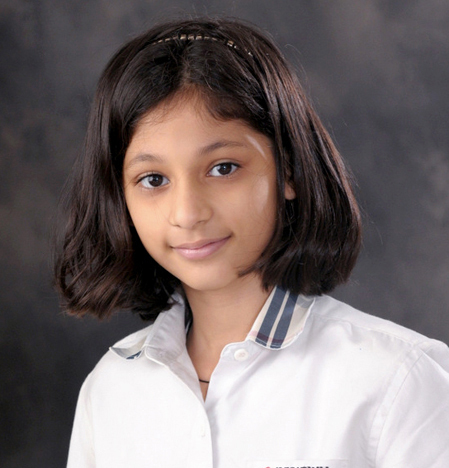 Bhavya Bhargaya Delhi State Yoga Sport Championship -2016-17 V Silver Medal A Yoga enthusiast Bhavya Bhargaya from 5 G from Presidium Gurgaon has won a Silver medal at the Delhi State Yoga Sport Championship -2016-17. 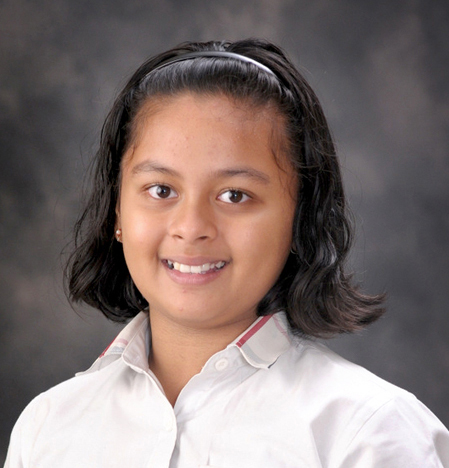 Keep it up Bhavya! 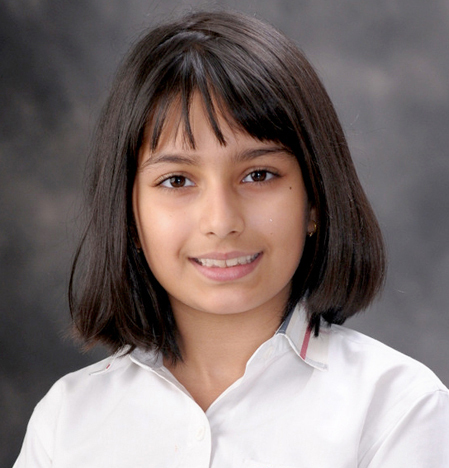 Ishika Kukteti Delhi State Yoga Sport Championship -2016-17 V Silver Medal A firm believer of the adage Health is wealth- Ishika Kukteti of 5 A from Presidium Gurgaon has won a Silver medal at the Delhi State Yoga Sport Championship -2016-17.Congratulations our child! 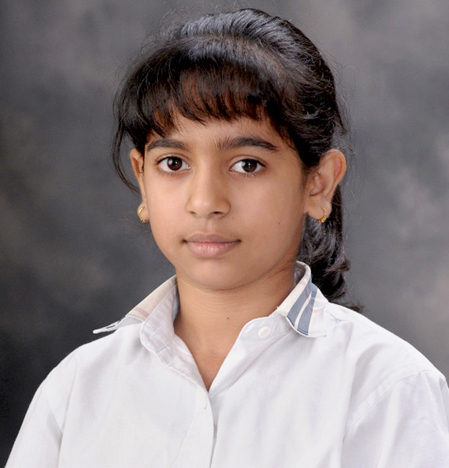 Pakhi Sinhar Delhi State Yoga Sport Championship -2016-17 VI Silver Medal Passionate Pakhi Sinhar of 6 A from Presidium Gurgaon has won a Silver medal at the Delhi State Yoga Sport Championship -2016-17. 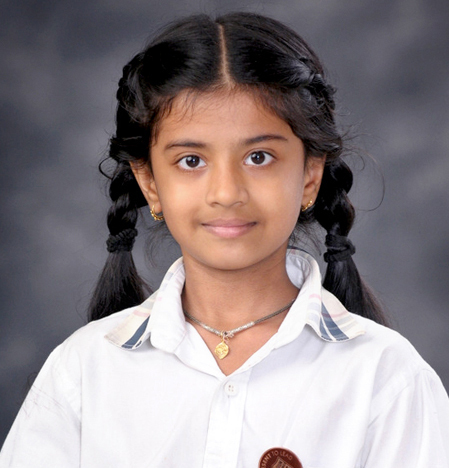 Tashvi Gupta Delhi State Yoga Sport Championship -2016-17 V Silver Medal Our Tashvi Gupta of grade 5 A from Presidium Gurgaon has won a Silver medal at Delhi State Yoga Sport Championship -2016-17. Remarkable Tashvi. Keep it up! Poorvanshi Delhi State Yoga Sport Championship -2016-17 V Silver Medal Medal at Delhi State Yoga Sport Championship -2016.-17. Keep bringing laurels to the school and to your family.